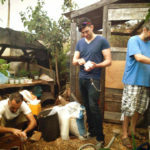 My Green Buddy is the way Lev Kerzhner and co-founders aim to change the world of home gardening. 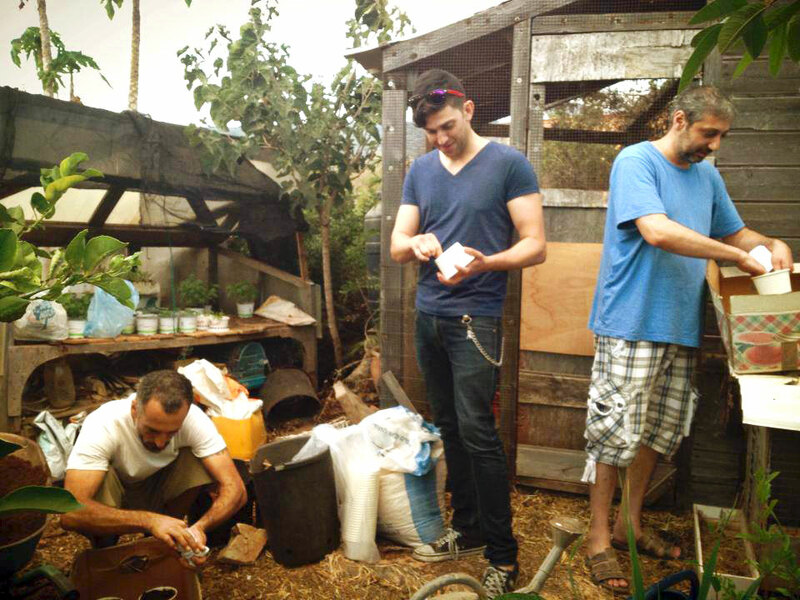 Their mission – to create an ultra accurate way to grow your plant without killing it. They do this via using information from the surroundings of the plant, information they receive from the app they developed. 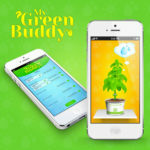 The idea is simple – you use the app to keep track of the plant you ordered from the company. 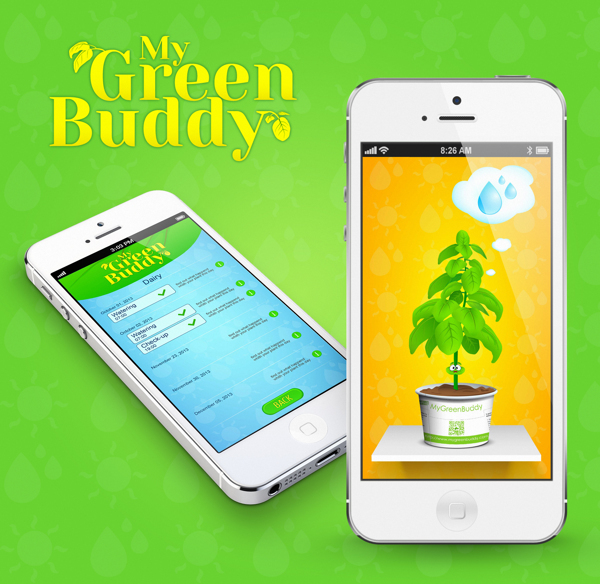 Through the use of the location based platform and picture analyzing tools, the app can tell you exactly whether the plant needs water or sun and how you should take care of it while its growing. 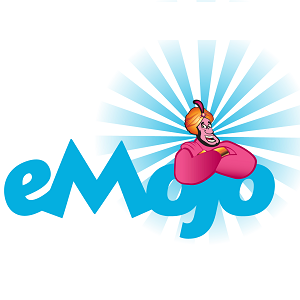 I find this application genuinely unique, since it’s bringing technology to a whole new space, and even though it might not be using new technologies, it does interesting things using existing ones. I take this application as an example to the idea that most times it’s enough to take a good look around you and see what’s missing, instead of trying to predict new trends. This app is also cool because of the connection it’s making between the virtual world and the real world, emphasising the closing gap between the two. Another cool thing I got from this interview, is about the connection between musicians and startups, or maybe better to put it as the connection between creative people and startups. The first lesson I learned when I got into the world of start ups, was that there is no correct answer to the question “what is the right way to build your start up”. At first I thought that the interview with Lev Kerzhner conveys this idea in the best way possible, since Lev is a musician, a person who originally had nothing to do with technology, but eventually started his own company. But now, after contemplating this idea for a while, I’m not so sure that statement to be true. If fact, during the interview Lev points out some similarities between musicians and entrepreneurs. This is really interesting, since I have noticed those myself. Many times, creative and assertive people can become startup leaders from the same reasons they can become band leaders. Once you had a chance to lead a group of people through a creative process, you are definitely one step closer to becoming a founder of a start up. After all, musicians tend to go through all the landmarks of entrepreneurs: work endless hours on building and shaping a winning product, they usually take care of all the aspects of their band – including sales, marketing, product, human resources, and much more. I think this is very interesting, because even though it might seem that there is no correlation between forming a band and founding a start up, there are actually many similar lines between the two. What I think we can learn from this, is that when it comes to education – maybe teaching about technology is not the most important thing, but teaching about structure and how to deal with challenges – is actually what’s important.